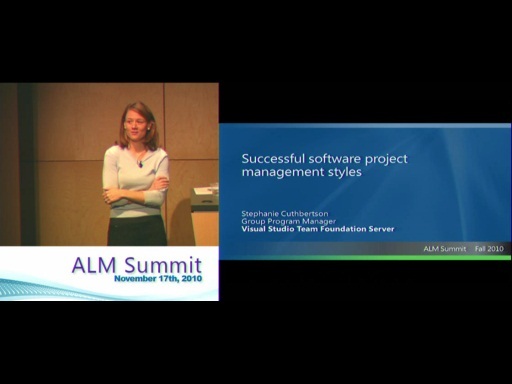 If you are an ALM practitioner, lead, or manager who is passionate about mastering your craft, the ALM Summit will help you gain deeper insight into your application lifecycle. 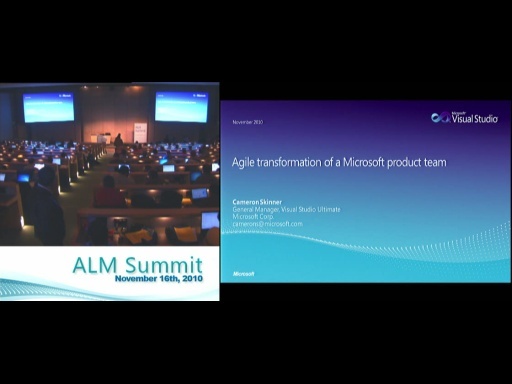 You will also discover and learn about industry best practices that address additional development challenges, and how Microsoft's ALM Solutions enable and support those best practices. 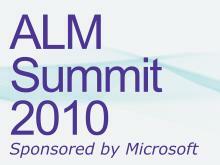 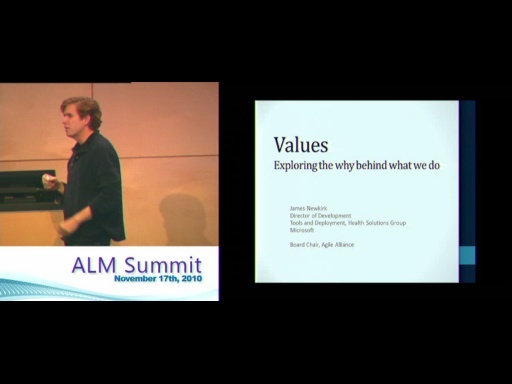 The ALM Summit will provide you with new tools for making better design, implementation, and technology selection decisions.